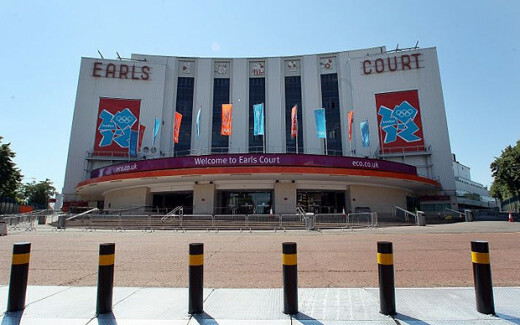 Earls Court Centre is a popular place to visit for both business and personal visitors alike. Hosting hundreds of major exhibitions throughout the year, along with concerts and live performances, Earls Court Centre is one of the biggest and most well known venues in central London. If you’re planning to visit Early Court Centre, choose a hotel that is within easy and convenient reach – to help you, we’ve picked out 5 of the best. Pleasant, bright and spacious – this hotel is the perfect choice if you are looking for both comfort and affordable convenience. The Earls Court centre is only 0.3 miles away from the Amsterdam Hotel, and the Tube station is just moments away, making it a great starting point to visit the rest of the city from. Each room is furnished in a refreshing contemporary style, with care and attention paid to make sure you are comfortable at all times. A discreet patio garden provides an ideal place to relax in summer, while private balconies overlooking the city give you a great spot to people-watch from. 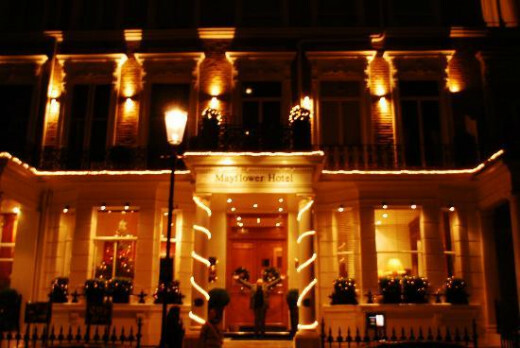 Conveniently close to both the West End and Earls Court, the Mayflower hotel does luxury with a twist. 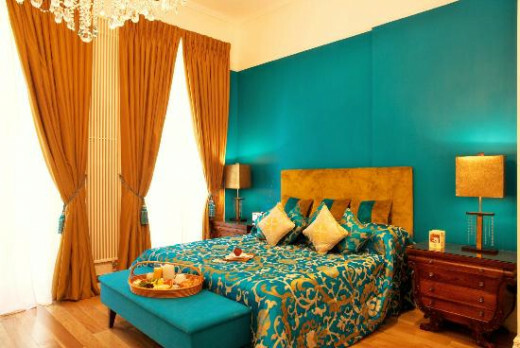 Instead of the usual staid, dull and overbearing suites, each suite is bright, colourful and inviting. Enjoy a spacious place to stay, self catered kitchens and admire the unusual antiques from around the world that decorate each room. 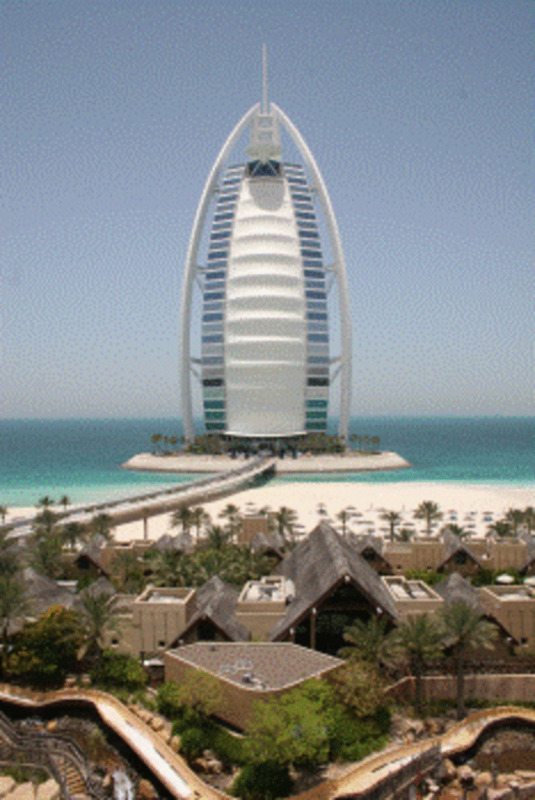 Being just a short walk away from many major attractions and sights, it makes for a great tourist hotel. For sophistication and luxurious glamour, this converted Victorian house is an absolute dream. Small, intimate and incredibly exclusive, this 4 star hotel offers stylish boutique-style rooms, that provide a decadent home away from home for guests. Each room is decorated in opulent Eastern style, with some of the rooms containing hand carved four poster beds, or sleigh beds. Soft, luxurious bath towels and robes await you while luxury cosmetics are waiting to pamper you. Aside from all the luxury, it’s also just a few hundred metres away from Earls Court Centre and the nearest Tube station, so it is a great place to see London from. 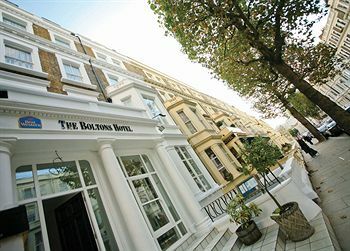 Just moments away from the Tube, and a 5 minute walk from Earls Court Centre, this hotel is well placed for business visitors travelling into London to attend or show at exhibitions nearby. 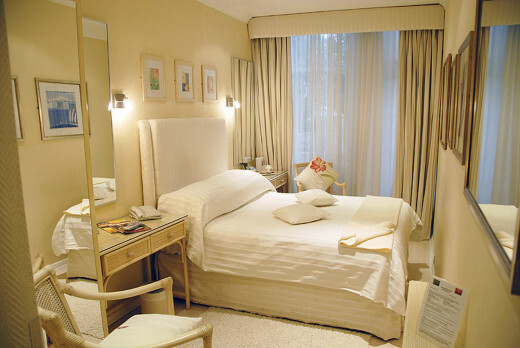 Elegant, comfortable and spacious, the rooms are ideal for relaxing in after a long day. The addition of free Wifi also makes it easier for business guests to stay in touch with the office. Business guests who are after something a little more upmarket would do well to consider this stylish and subtly luxurious hotel, that provides a fantastic place to stay without being ostentatious. Small touches make a big difference – the addition of a printer facility will make life easier for business travellers, while the sauna and massage suite will be a welcome perk at the end of a long day. Located a short walk away from the Earls Court Centre, it is a convenient choice to pick. 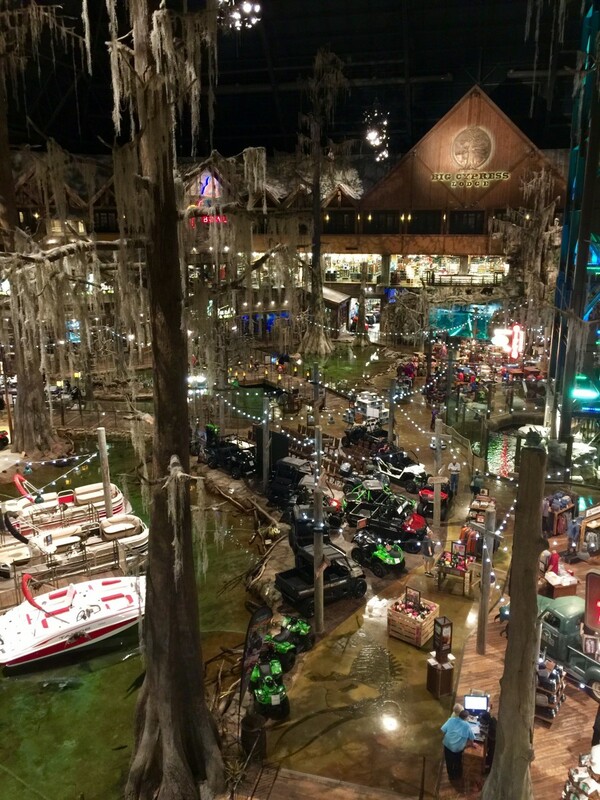 It does sound wonderful - great places you point out here! Wow, what a great list of places to stay. 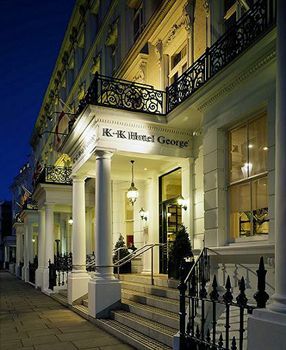 I think the Amsterdam Hotel Earls Court & K&K Hotel George are my favorites. Your descriptions of each Hotel are engulfing, very descriptive yet brief. A skill I have yet to master... Short prose is not my fair, but you definitely have nailed it.